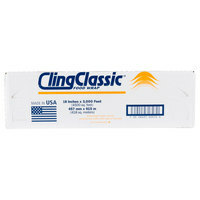 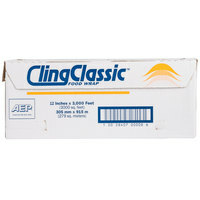 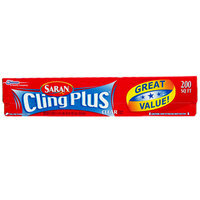 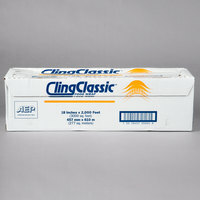 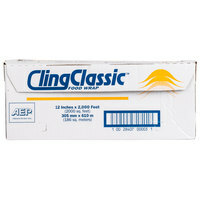 For any food service business, cling wrap is an essential item for packaging food for display or covering products in your kitchen. 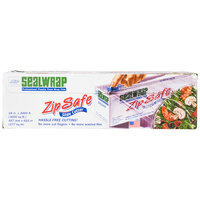 Made of clear, thin plastic, this food wrap comes in many thicknesses and lengths to accommodate all types of food prep and wrapping needs. 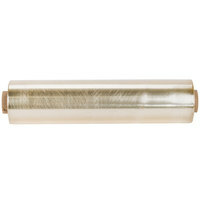 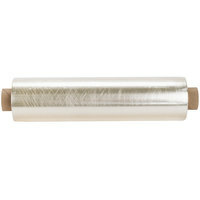 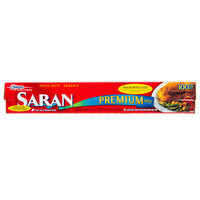 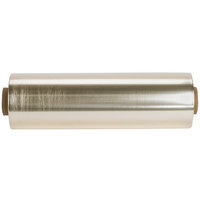 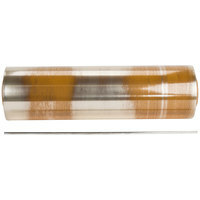 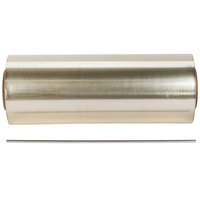 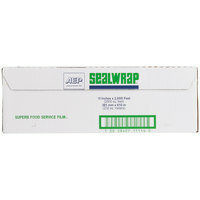 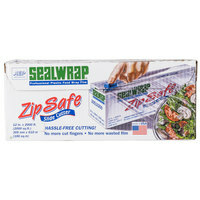 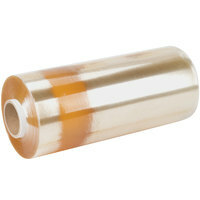 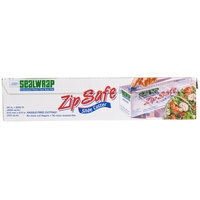 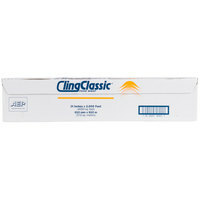 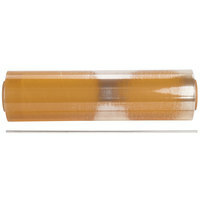 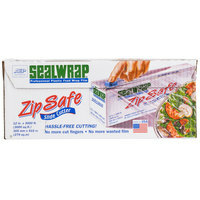 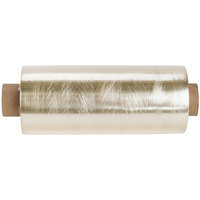 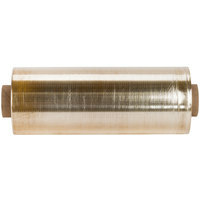 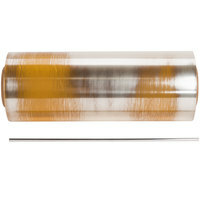 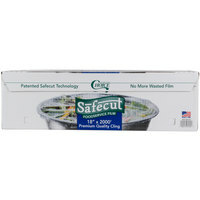 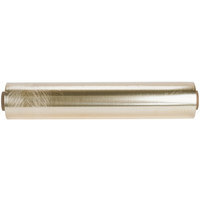 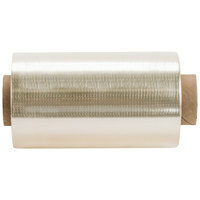 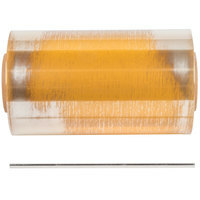 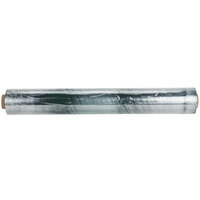 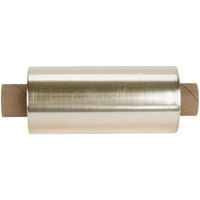 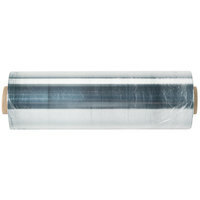 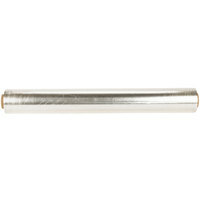 Choose long rolls with box cutters or perforated sheets to make preparations more convenient. 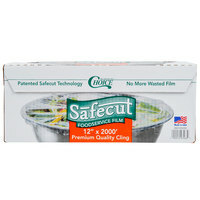 Whether you're presenting pre-wrapped produce in your supermarket or covering food pans of lettuce until dinner service, our cling wrap will keep your foods sanitary and visible to your staff and customers. 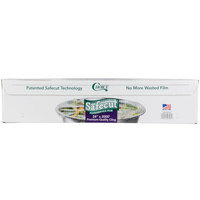 Check out our foam trays, plastic food pans, and cold crocks for other food storage options. 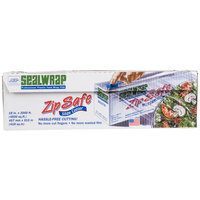 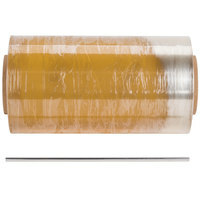 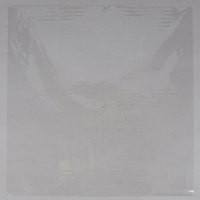 If you're wondering where to buy cling wrap and plastic food wrap, we have a large selection of cling wrap and plastic food wrap for sale at the lowest prices.